Posted on July 26, 2015, in Photography, Projects 52, Travel and tagged #australia, #brisbane, #cityscapes, #goldcoast, #holiday, #newsouthwales, #photography, #project52, #projects52, #travel. Bookmark the permalink. 6 Comments. 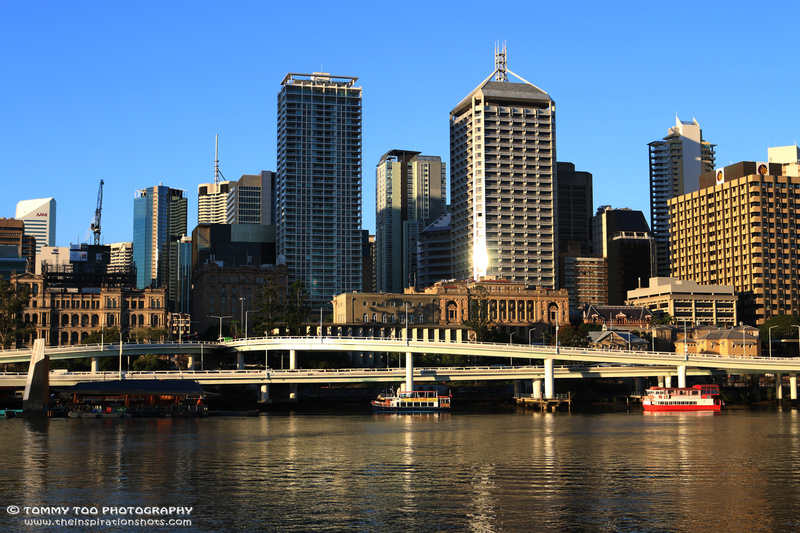 Brisbane is a beautiful place that I am look forward to visit.